Just like any business, working in drainage and civil engineering involves the occasional day when things don’t go to plan. On those days there is a temptation to bemoan your misfortune and feel sorry for yourself. However, at Jet Aire the presence of one person at our head office gives us all a daily reminder that a sense of perspective is needed. Lee Whitear, our Operations Manager, is a former serviceman who narrowly escaped death in Afghanistan. He now deals with stresses and setbacks of business with the calmness of someone with first-hand experience of what it’s like to face much worse fates in working life. In January 2009, Lee joined the Army as a Combat Engineer based at 21 The Royal Engineers. He was deployed in Afghanistan from March 6th 2010 to September 26th 2010. Attached to 4 Troop, 4 Squadron, Lee worked on the frontline building check points and patrol bases to allow the troops to move forward. He drove a variety of military vehicles, including Panthers, Huskies and Ridgebacks. Lee and his colleagues were tasked with constructing walls and bridges, building showers and toilets, installing drainage and making kitchens and gyms for exercise with whatever they could get their hands on. 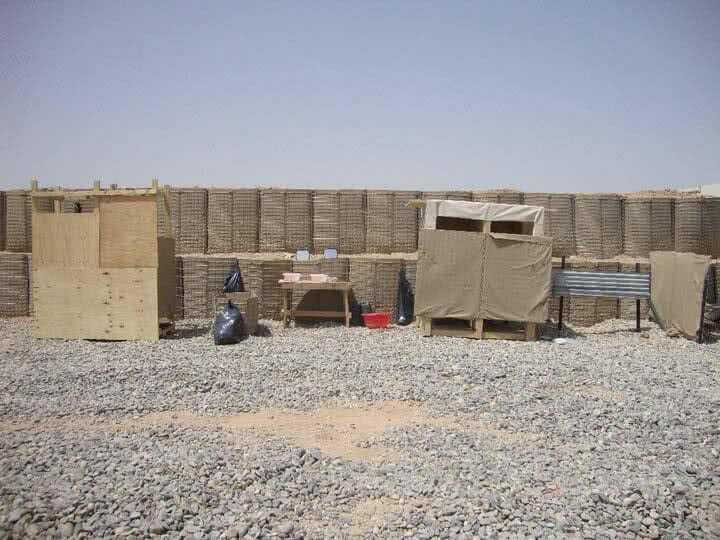 Building check points posed heightened risk and they always had to be vigilant within their surroundings. 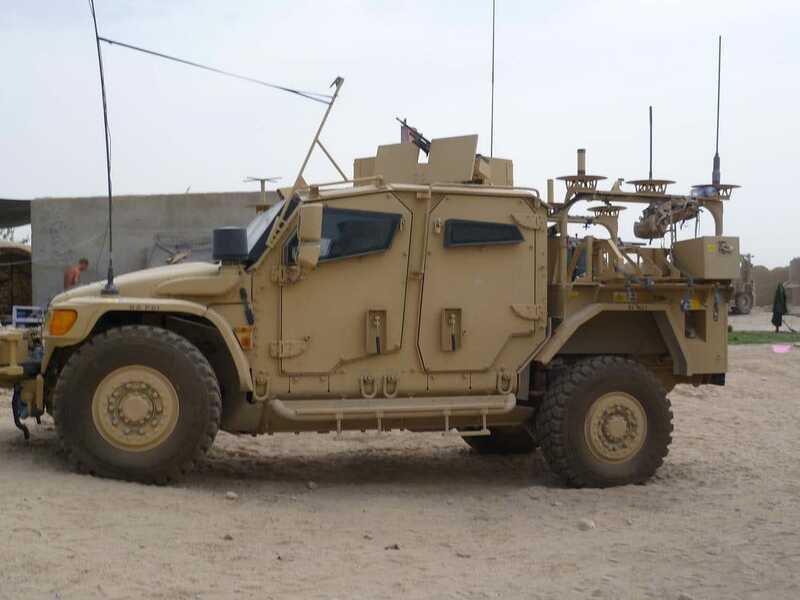 On the 3rd of May 2010, they left Camp Bastion and headed to Pimon to start preparing the grounds at check points for winterisation. Nine times out of ten, Lee would be the designated driver, but on this occasion his colleague Daz Roy was instructed to take the wheel for the trip. En route to Pimon, they were struck by an IED which destroyed the vehicle, injured Lee and killed Daz. The explosion caused severe issues with Lee’s back and he eventually had to leave military service in January 2013. The move has worked out superbly for both Lee and Jet Aire. 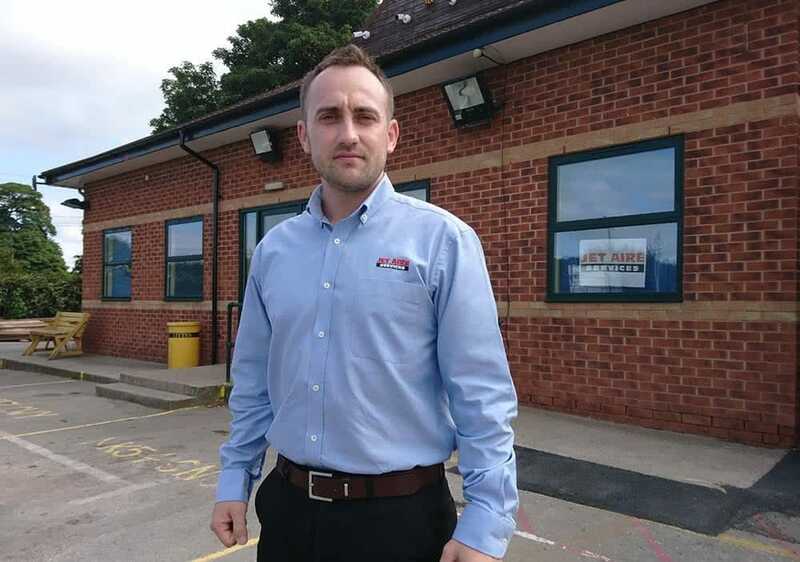 His management capabilities have really come to the fore and he has secured three more promotions, from Operations Support Manager to Service Delivery Manager and most recently to his current position as Operations Manager of the Leeds Depot. The road to Pimon did not exist. But 14 dedicated soldiers had to go. But 14 brave soldiers made it so. The road to Pimon smelt really bad. It had knowledge and experience but was very tense. Danger was odourless amongst the stench. Danger showed its ugly face on the road to Pimon. Danger took our comrades place on the road to Pimon. The road to Pimon does not exist. Only 13 brave soldiers can tell you though. As one brave soldier, as one brave friend. Was taken by the road to Pimon. We will remember our soldier. We will remember our one. We will remember our friend. And the road to Pimon. Daz and Lee’s story is a sobering reminder that, whatever adversity we go through in working life, for most of us is not a matter of life or death.